Green Momster: Przewalski’s Horse update! 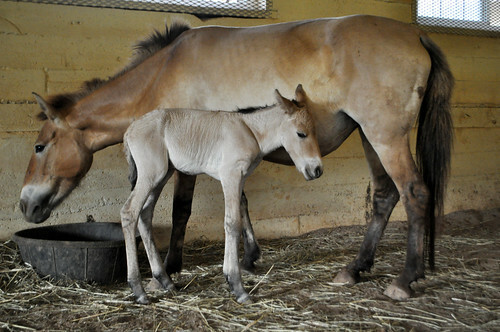 Big news for Przewalski’s horse conservation (photo from the National Zoo website) – the National Zoo just announced the birth of the first foal born via artificial insemination! These wild horses are found in Mongolia, Kazahkstan, and China, as well as in captive breeding programs. Want to learn more? Check out our earlier post on these beautiful horses.